Junior (11cm) and senior (13cm) rugby captains armbands. Available in blue, green, yellow, black, and red. Lead by example & proudly represent your team's colours with our selection of armband colours. Or choose a contrasting colour to truly stand out. 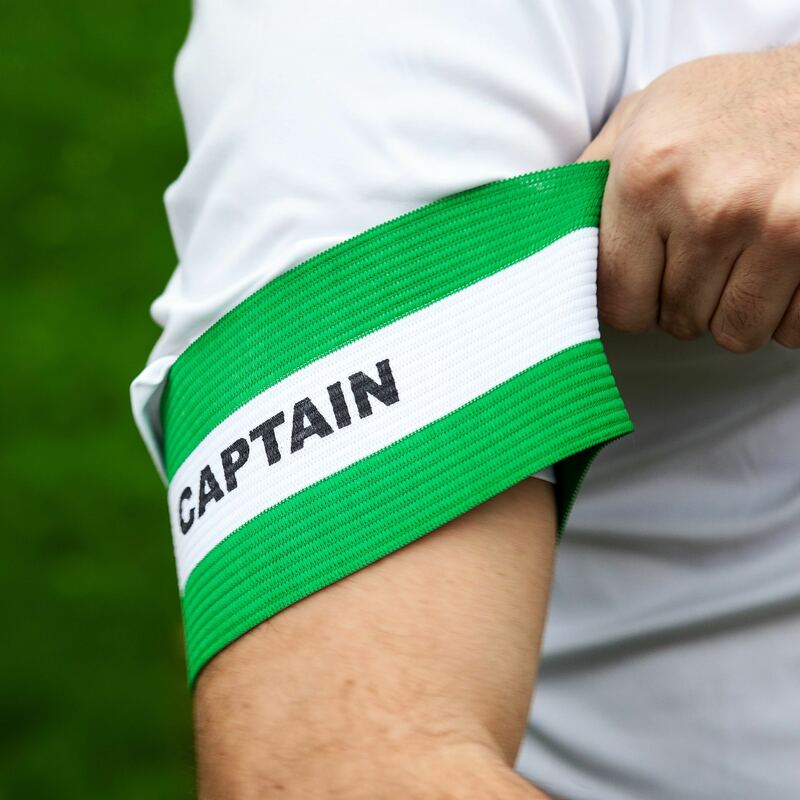 The Classic: Our Black Captain's Armband is designed to replicate the iconic style of Team Captains that made sporting history. The super-stretchy elastic allows the armband to be easily pulled into position on Cap's arm and shrink fit to remain in place comfortably through gameplay. 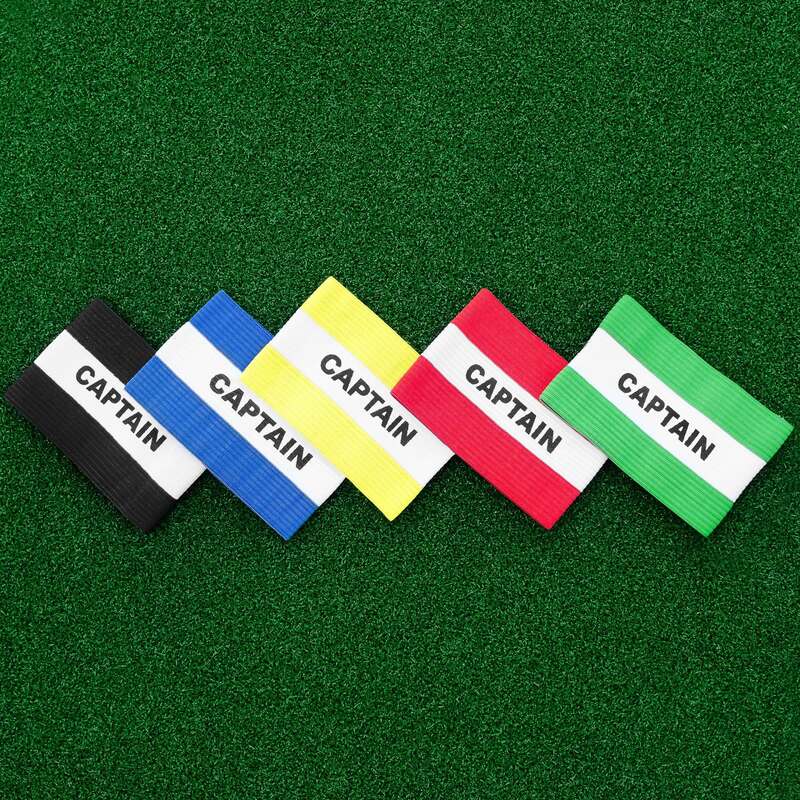 These high quality, elasticated rugby captains armbands are an ideal option for teams of all levels. Available in a range of colours and in two different sizes, they are suitable for both adults and children. Net World Sports offers a fantastic range of rugby training products designed to test and improve players of all abilities. Sizes when laid flat: Junior armband is 11cm (4.5in) and senior armband is 13cm (5in) approximately.